Football has always been one of the most competitive sports in the world. It has seen a lot of fierce clashes between clubs throughout its rich and long history. Some rivalries can be traced back to more than a century; countless managers and players have changed during all that time, but fans have managed to keep the rivalries fueled. Derbies are the most important games of the season for every major club. There is no better feeling for an esteemed football club than to triumph against its most hated rival. This triumph is not like any regular victory as the pride of the club and fans are on the stake. Let’s take a look at some of the most prestigious and intense rivalries in the world of football. Kitalar Arasi Derbi is a derby between two fierce rivals and the most successful football clubs in Turkey. Every time the two teams bump into each other, the stadium erupts with roars and cheers. 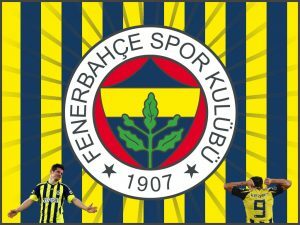 Despite the fact that Fenerbahce has been more successful in their encounters, the rivalry has always lived up to its expectations. As is the case with any great rivalry, the game between two Turkish giants has become somewhat historical. Both clubs are from Istanbul, with Galatasaray being located on the European and Fenerbahce on the Asian side of the city. The atmosphere at the stadium has always been electrified when these two teams meet, and their rivalry has seen its fair share of drama. Derby della Madonnina or Derby di Milano is one of the most anticipated games on the Serie A calendar. 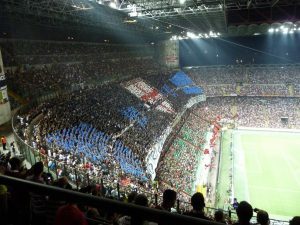 Rome has the Colossus, but Milan has the San Siro stadium which hosts one of the biggest football games in the world. Both teams share the same stadium, which makes the matches more interesting and thrilling. The hated rivalry dates back to 1899 when AC Milan was established. The two teams have a rich and eventful history and their games have often been remembered as a sort of a battle fought on the football pitch. Both AC Milan and Inter have enjoyed tremendous success on the big stage as each of them has captured more than 18 Serie A trophies. 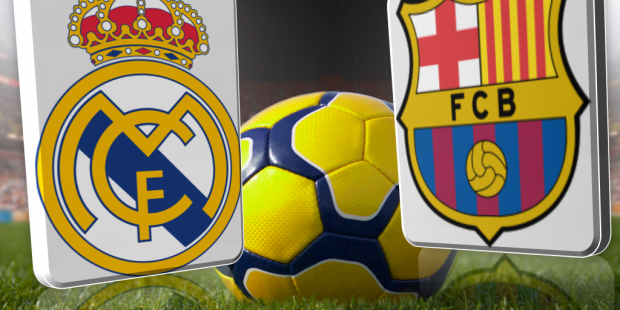 El Clásico is surely one of the most electrifying derbies in the world of football and one of the oldest rivalries dating back to the 19th century. The game is followed by millions of viewers worldwide that witness some of the best talents in the world on display. El Clásico is the rivalry of the highest caliber and the epitome of all derbies. We have seen a plethora of legends, like Ronaldo, Mesi, and Zidane, representing the two teams, and their games never cease to amuse us.